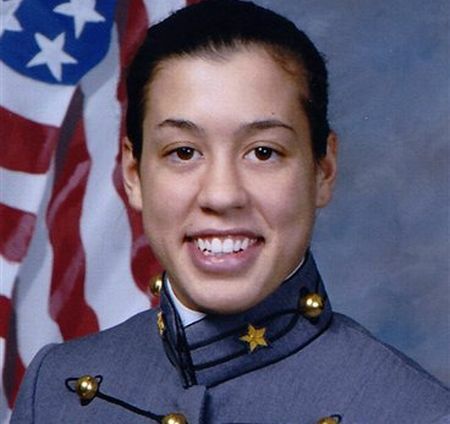 ALBANY, N.Y. (AP) – A lesbian cadet who resigned from West Point last year has been rejected for readmission to the academy even as the military moves toward ending its “don’t ask, don’t tell” policy. Officials at the U.S. Military Academy say they reached the only decision they could, because the repeal of the policy is not in effect yet. She re-applied to West Point around the time Congress voted to repeal the law in December. The repeal will go into effect 60 days after officials certify that it won’t hurt troops’ fighting ability. Miller was the ranked ninth in her class of 1100 at the time of her coming out. She was literally one of our nation’s top cadets with glowing reviews and honors. Upon exiting West Point, Miller transferred to Yale. We’re talking about a star pupil and military cadet here that the U.S. military has zero interest in adding to the barracks. The entire incident reeks of continuing discrimination on the part of our military more than half a year after Don’t Ask Don’t Tell was repealed by Congress. Kind of makes you wonder what the point of the repeal was, doesn’t it?